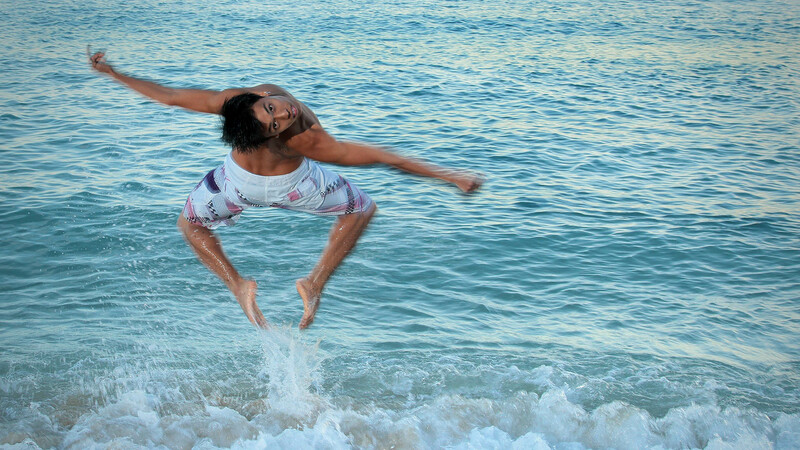 Whether you are dancing for fun or at the competitive level, being in top shape is key. Physical fitness is integral to your performance on the dance floor and helps to prevent dance-related injuries. It also helps to improve your "mental fitness" by enhancing your focus, confidence, and poise. 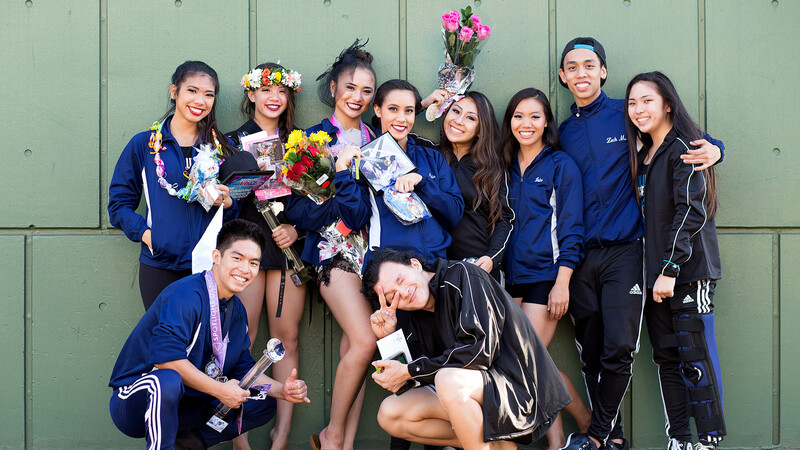 At Honolulu Dance Studio & Boogie Down Productions, we can assess your goals and evaluate your fitness level to tailor a program designed to suit your needs. 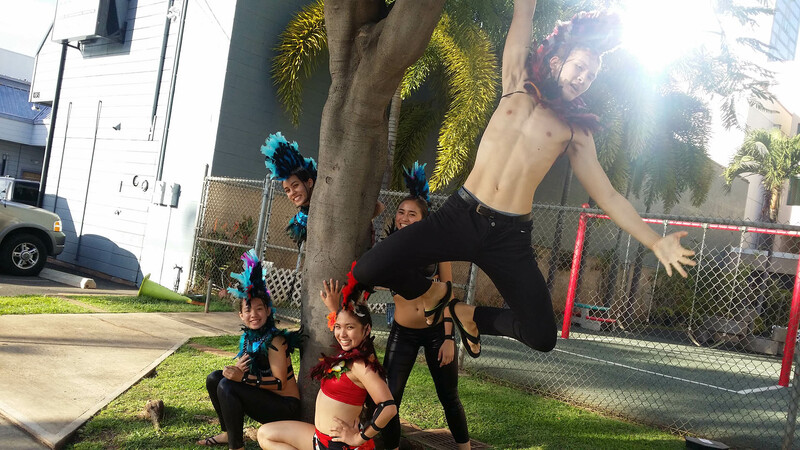 As a leading Honolulu dance studio, we are committed to providing you with the personalized attention you need to achieve greatness. Performance training includes strength training, cardiovascular training, aerobics, stretching, as well as diet and other forms of exercise. 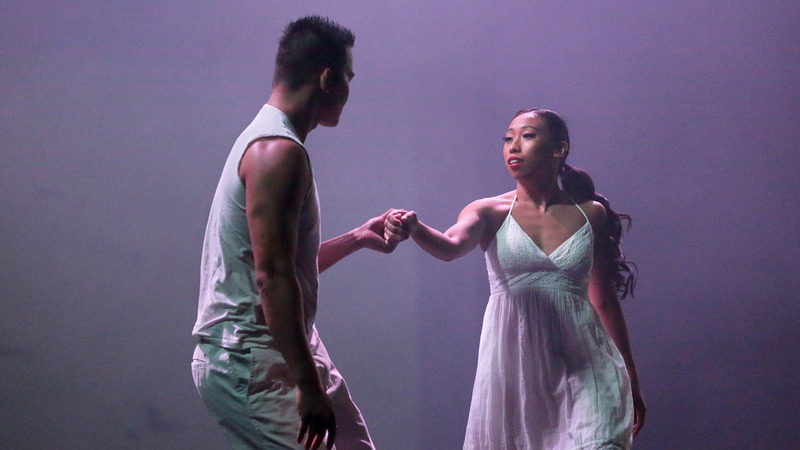 Enhance your public persona and eliminate self-doubt with Honolulu Dance Studio & Boogie Down Productions. When you partner with us, you will benefit from the knowledge and years of experience of professional and dedicated dance teachers. As many of our dance students can already attest, we are with you every step of the way to offer our expertise and encouragement. From improving your stamina to perfecting the small things, such as how you point your toe, you can count on us. For additional information on performance training or the dances classes we offer, we encourage you to give us a call or stop by our studio today! We are looking forward to working with you!